Virgin Care head of comms Russell Elliott has left to join health and education PR agency Salix & Co as its client services director. In his previous role at NHS healthcare services provider, Virgin Care, Elliott was responsible for overseeing the PR and corporate affairs strategies for new market entrants during the reorganisation of the NHS, when the company restructured and grew by over 400 per cent. 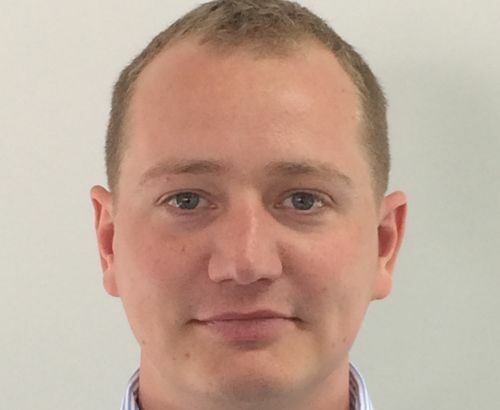 Elliott said: "I decided to join Salix because they have a real in-depth understanding of the health sector and in particular the NHS and are able to provide practical advice and effective solutions to a wide range of communication needs." Sarah Wrixon, managing director at Salix & Co said: "[Elliott] is a talented communications professional with a forensic understanding of health policy and politics. He also brings entrepreneurial flair and excellent connections across the sector. Salix is at an important juncture in its development and he is exactly the right person to help us drive, and share in, our next phase of growth."